The power of male and female/gender blending in Indian mythology, rituals and art forms is a theme of great importance. “The shape of self” is a project which intends to represent the search for individual's identity (the self) of trans people. 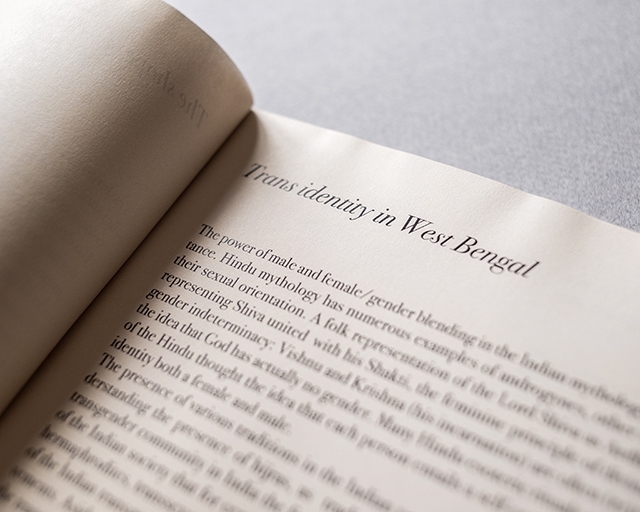 The individuality of each individual (the shape) is the end or transitional result of an introspective process that is ultimately externalized.The project witnesses the social development which has occurred from 2014 within the trans community, therefore, providing an overview of its presence in West Bengal.The book is divided into four chapters which represent four groups of the trans world in West Bengal: hijras, trans women, trans men and transition. The last group is defined as such to talk about all those who for economic reasons, age or social caste belonging did not have or do not have the possibility to face a definitive transition yet. Through portrait photography, “The shape of self” presents 4 types of group of people. To highlight the right to exist as self trans, the subjects photographed were always placed in the center of the image, posing in front of the camera with make-up and wearing clothes of their choice. “The shape of self” shows an evolving society in which trans community integration is possible, even if the transition is difficult and complex. Despite the daily difficulties the looks of the subjects photographed show that members of the trans community do not give up and support their own identity. Broadmindedness towards the trans community is therefore the end result to which the project aims to. Is the observer ready to accept these realities and a society in which everybody can freely feel him/herself? 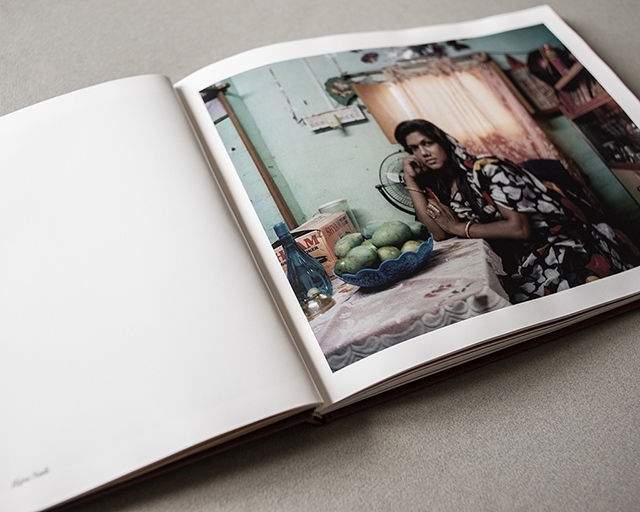 The photobook of the photographer Alessio Maximilian Schroder, "The shape of self", is a unique collection of portraits of transgender personalities collected in four years of work between the Calcutta area and other cities of West Bengal in India. 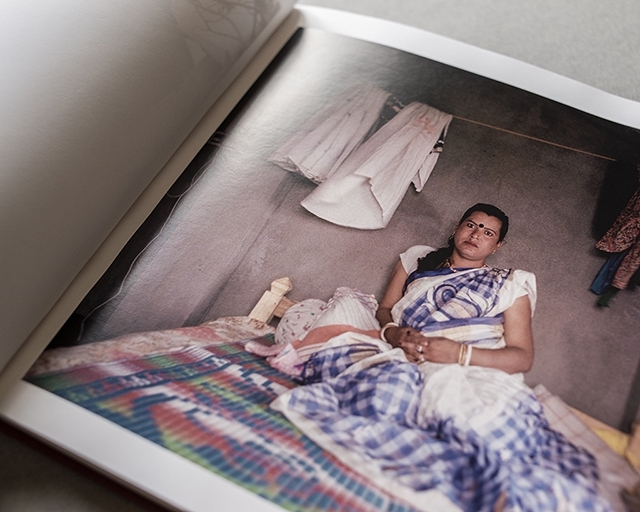 Through portrait photography, the photographer tries to show the marginal reality in which hijra, trans women, trans men and transitions are forced to live every day. Thank to events in the recent years new working opportunities complying with their rights opened up to the trans community, enabling integration of some members of the community in several sectors: an epochal change that the different communities face each other, fighting every day for the acquisition of their rights. * For delivery in Italy, shipping costs included by the publisher; for delivery in Austria and India shipping costs included by the author. How was born the project ? 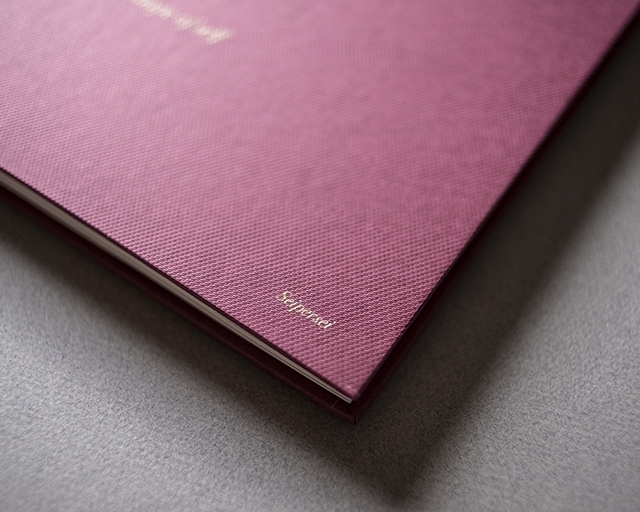 Alessio Maximilian Schroder, with "The shape of self" is the winner of the call "Your Photobook 2018". 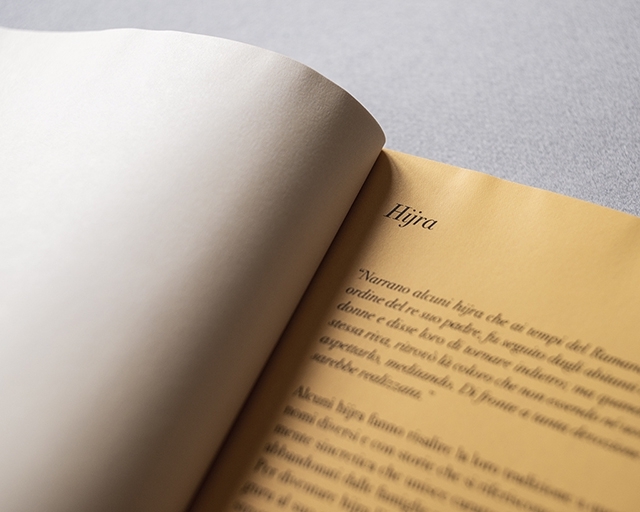 The call was born from the collaboration between the Seipersei publishing house, the crowdfunding platform Ulule and the ISFCI. 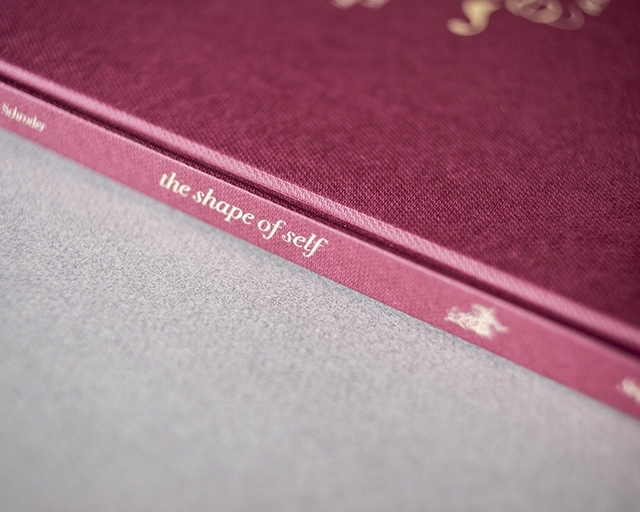 "The shape of self" was chosen to have the opportunity to be published with Seipersei through this crowdfunding campaign. Alessio Maximilian Schroder was born in Rome in 1985. At nineteen he moved to Austria where he studied philosophy and Slavic studies at the Universität Wien and photography at the Fotoschule Wien. After having lived for a while in Belgrade focusing on political and social issues of Eastern Europe, in 2010 he obtained a master's degree in photojournalism at ISFCI in Rome. 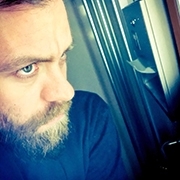 In the following four years he moved between Tel Aviv, Vienna and Calcutta, developing projects related to the society. 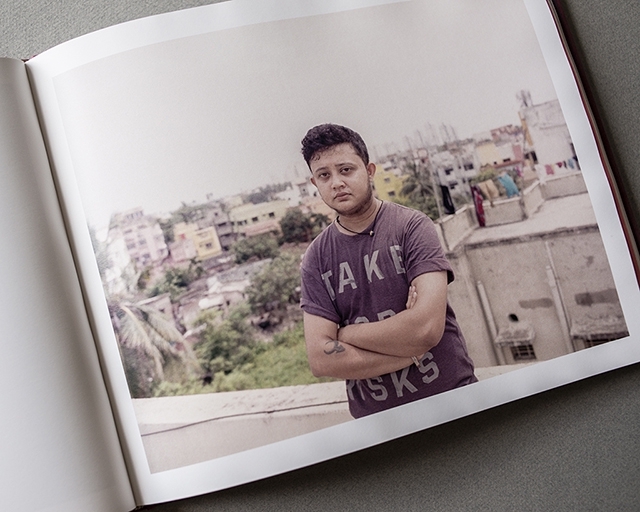 So in 2014 he started a research on transgender and transsexual communities in urban areas of West Bengal in India. He also began collaborating with the cinema working as a stage photographer for the film industry of Tollywood in Calcutta. In 2015, in Tel Aviv, he collaborated with director Ram Nehari for Do not Forget Me, awarded at the 35th Torino Film Festival, while in 2016 he worked as a stage photographer for director Ludwig Wüst with Departure. He currently lives and works in Calcutta, Rome and Vienna. 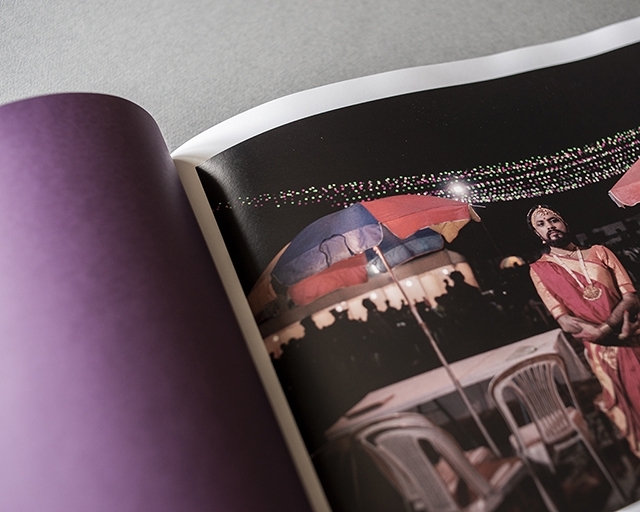 Seipersei was founded in 2012 as an independent publishing house specialized in photography. 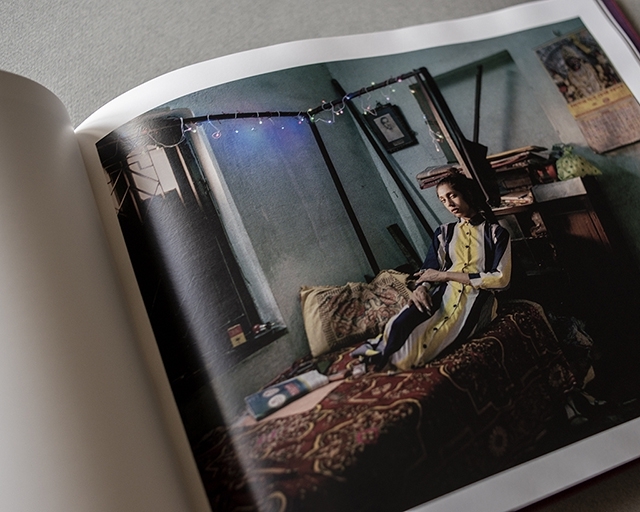 After progressing with the publication of five long-term projects, in 2016 Stefano Vigni, founder, decided to expand and open the publishing house and the exhibition space in Siena, also and above all, to young emerging Italian authors from the most important academies and Italian photography schools. 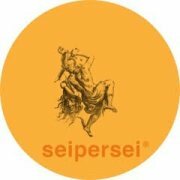 Seipersei is a sighting laboratory of lateral visual thought engaged in the promotion of young Italian photographers. 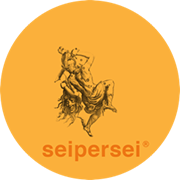 Seipersei deals mainly with social issues and projects of a certain intimacy that are appreciated by national and international photographic criticism; currently has more than 20 titles in the catalog. Stefano Vigni is an Italian photographer and independent publisher with strong graphic design attitudes, video and art direction experiences. Born in Siena in 1981 he is based in Tuscany: he deals with long term projects of documentary photography and reportage. 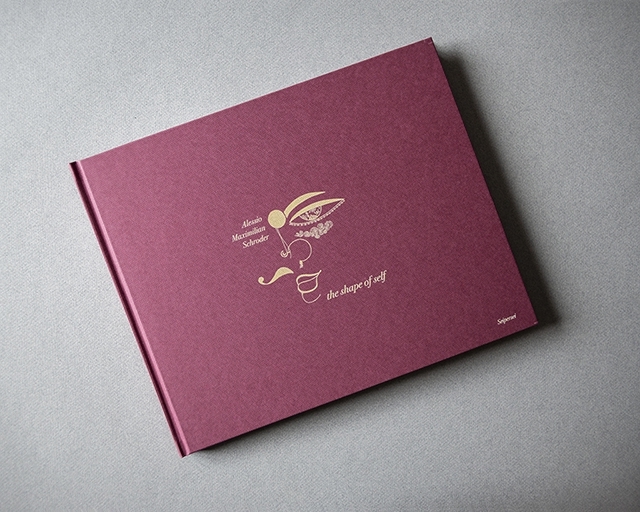 Between 2012 and 2017 he published 5 photobooks. He reached a bachelor in photography and a European Master in Photography and Digital Imaging. His work as been showcased in national and international magazines and newspapers such as La Repubblica, Le Figaro, Il Fotografo, La freccia, Note, Foto8, FotoIT, Witness Journal, Private Photojournalim; his pictures has been published by Bas Lubberhuizen and Simon & Schuster. 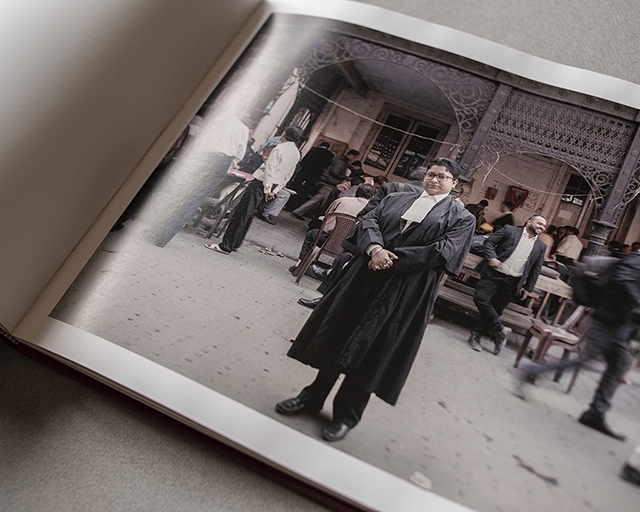 His portfolio includes a variety of important clients such as ANAS, Ferrovie dello Stato, UNHCR, UNOCHA, Hugo Boss, Canon, Kairos Film, Ina Assitalia, Allianz, Segis, Linklaters and the Municipality of Amsterdam city. He has collaborated with ONG such as COSV and SOS. His work has been represented by national and international agencies and galeries. His pictures have been exhibited in several photo festivals and museums. He teaches Self Publishing and Digital Photography at IED Milan and at LABA of Florence and he has several experiences as lecturer of photography in important public and private departments. 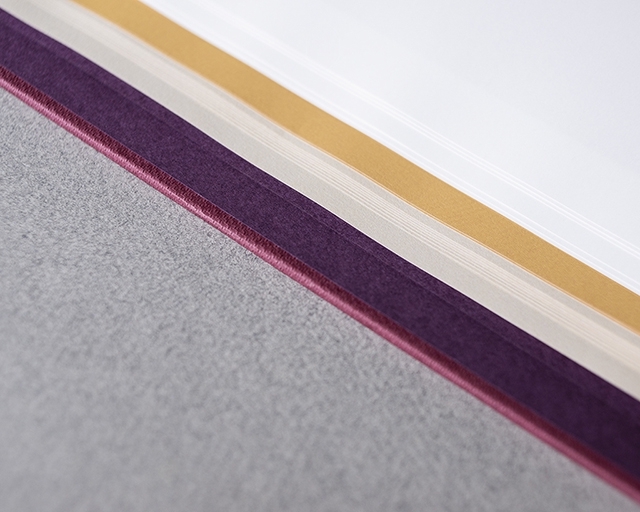 He is the founder and the owner of Seipersei, independent photobooks' publishing house.